Prime location on Lake Hubert! 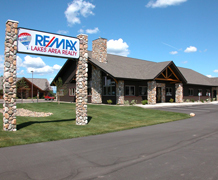 This furnished lake home duplex is move in ready for You and Your family. 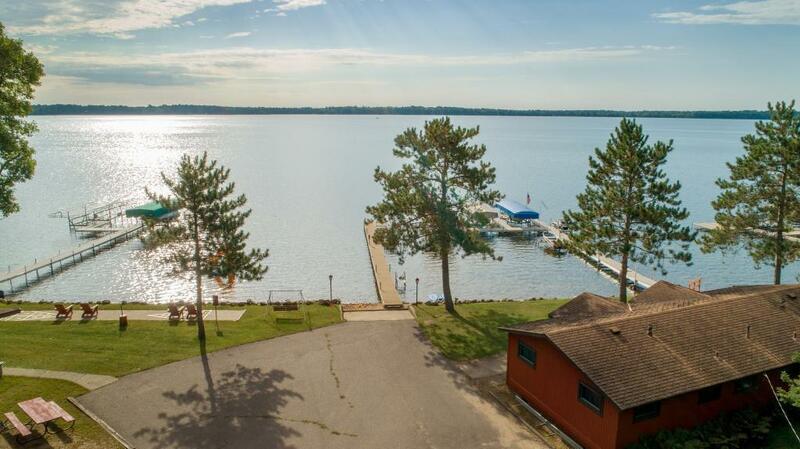 Over 8 acres of common area, swimming beach, sand lake bottom, docks, your own boat slip area, panoramic views and SO MUCH MORE!!! This common interest community is called "Alluring Pines" for a reason. Set up your private showing today!